Self-motivation is a very important part of everyone's life. You need doses of it every day from just to get out of bed to getting into the shower, walking out the door to work, completing a day’s work at the office, getting the much required exercise or eating a balance diet. Everyone needs motivation as a driving force that will prod them along even at the worst case scenario when the going seems so impossible. Do you need motivation? Of course you do! We all do too! Are you frustrated by how some people seemed to be enjoying everything they want in their life so easily while you struggle to achieve one of your goals? If you are trying to get the law of attraction to work for you, then you have got to find out what motivates you to keep up with your daily visualization, self-talk, belief system or anything else that you need to do consistently in order to turn your dreams into your reality. 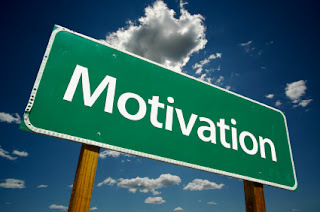 Self-motivation will make you initiate all the necessary actions and stick to it like a habit. It is very personal as different people have different motivators although the majority does share several common ones like money, recognition, promotions and relationships. However, you need to realize that while self-motivation creates a long-term motivation for you, it does need work to prevent it from waning. Losing or lack of self-motivation can be damaging or sometimes to the extent of complicating your life. Maintaining the ammunitions to your firing power for the long haul is not dependent only on any external influences such as the ones mentioned earlier. External influences tend to be short-lived and as soon as the threat or reward loses their impact or disappears the motivation will quickly dissipates. The law of attraction works by utilizing the power within you. So does lasting self-motivation should come from the inner you. First and foremost, get rid of any distractions that may be side-tracking you from the things you really want and need to do. Distractions can confuse you and create a lack of focus, determination and discipline. You need to be 100% sure why you want what you want in your life. If it is more money that you seek, ask yourself why? Or if you want recognition, ask yourself the deeper purpose why. 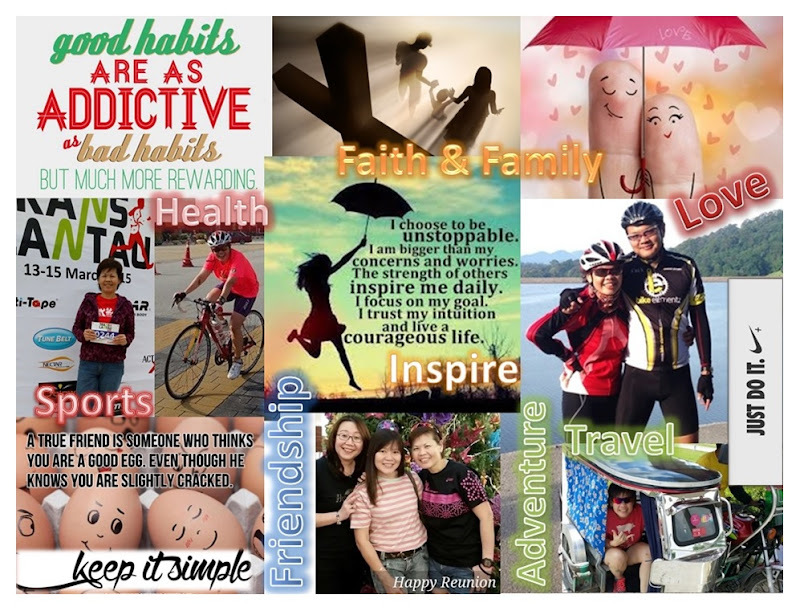 Knowing the real reasons behind your goals, dreams and aims create a deeper meaning for your self-motivation. So create the list of all your goals, dreams and aims in order to keep you on track. Every time you feel a lack of motivation, you can refresh yourself by running through your list to remind yourself of the reasons for all the hard work you are putting up with. Remember that the basic fundamental of the law of attraction is about ‘like attracts like.’ A full understanding of the true reason or purpose behind your goals, dream and aim will give rise to a continuing positive motivation from deep within you and that increases the positive vibration you are sending to the Universe. The more positively motivated you are, the closer you are to what you want to manifest into your reality.